The Valero Alamo Bowl announced its officers who will oversee this year’s Valero Alamo Bowl and its Community Festival of Events. Lynette Padalecki succeeds Pat Frost as chairman of the Valero Alamo Bowl’s Board of Directors. 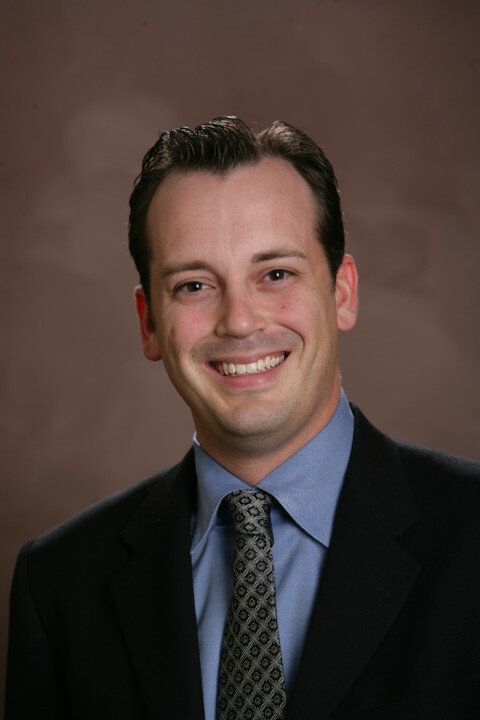 A board member since 2008, Padalecki is Group Vice President, Corporate Financial Planning for HEB Grocery Company. She is a Certified Public Accountant and since joining HEB in 1994, has served in several leadership positions providing strategic financial support across the company. She is also a newly appointed board member for the Brighton Center and former United Way Chair for HEB. Charlie Strickland, Vice President Corporate Finance of Holt; Greg Tunnel, Vice President of KB Homes and Jason T. Wallace, Chief Strategy Officer, Partner of Contingent Macro Advisors, LLP. The game date for the 2014 Valero Alamo Bowl will be announced by the end of April. Persons interested in game tickets can go to www.alamobowl.com to join the bowl’s priority ticket list now to be eligible for this year’s presale. The Valero Alamo Bowl is an annual post-season collegiate game played in the 65,000 seat Alamodome in San Antonio. The game is annually broadcast on ESPN and features teams from the Big 12 and Pac-12 conferences. From 2014-2019, there are six bowls that will host the conference champions, at-large teams and semi-finals games as part of the new College Football Playoff. The Valero Alamo Bowl is now the #1 bowl outside of that structure and will feature the top available teams from the Big 12 and Pac-12 conferences. Last year a standing room only crowd of 65,918 attended the 2013 Valero Alamo Bowl to watch Oregon’s win over Texas marking the game’s second highest attendance of all-time, third sellout in a row and the sixth capacity crowd in the last eight years.